In most organizations, work is spread across multiple tools and silos. To move work forward, teams waste time emailing documents back and forth, making revisions, and combining changes across multiple versions. Janel Blattler is a Design Manager for Confluence Server and Data Center where she looks to understand the needs of end-users to make collaboration seamless, whether they’re working with colleagues in the same office, or on the other side of the world. 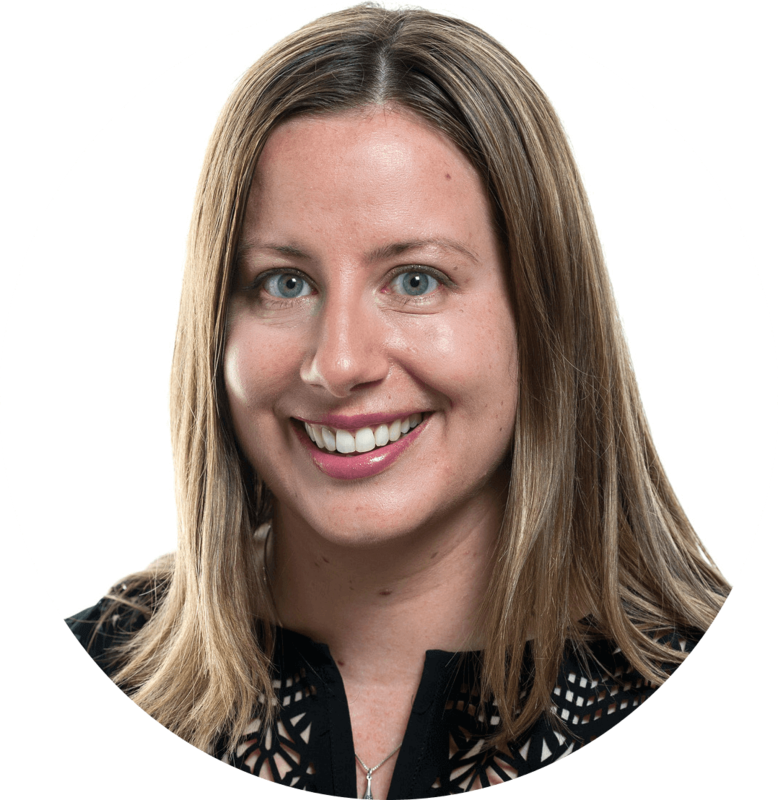 A longtime Confluence champion herself before coming to Atlassian, Janel has experiences working for both small and large organisations in a variety of industries, from travel and telecoms, to financial services and software development. Throughout her career, she’s focused on working closely with customers to ensure teams are solving the right problems and making something that’s better, not just different. In her free time, Janel enjoys cycling, wine, and playing with her dog, Hattie the Maltese.